My first year of teaching was a HUGE shock learning year! I have worked very hard to find strategies that fit my personality and help all students be successful in my class! So what is classroom management?!! 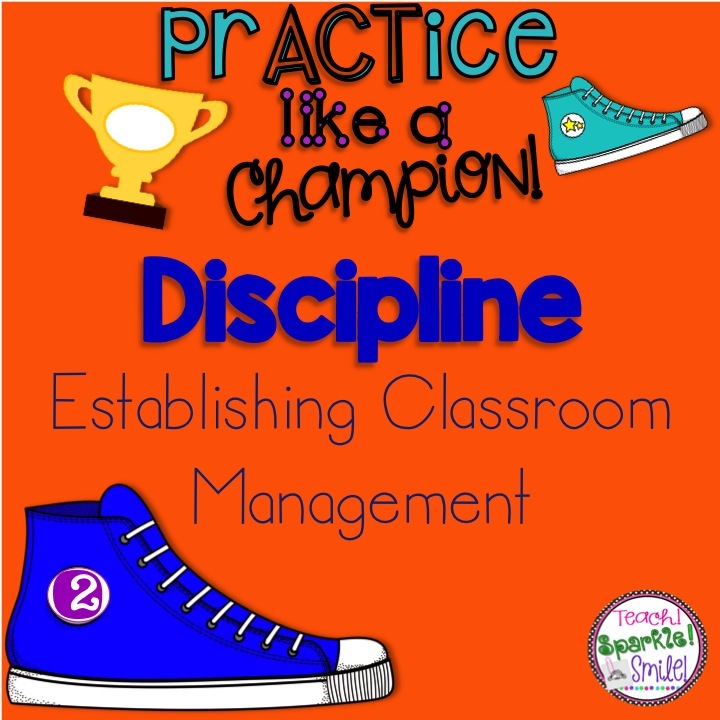 Classroom management are the strategies that you use to keep students engaged, on task, productive, organized and at the same time minimizing negative/disruptive behaviors. YEA… it is A LOT! But it is so very important to your day and to your students. 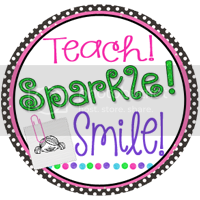 Classroom management is worth spending the time on! Check out my post on Routines & Procedures, because having those in place is a game changer to the overall flow of your classroom. Establish your classroom expectations WITH your students. YES! YES! YES! I kick this lesson off with a read aloud, What If Everyone Did That? by Ellen Javernick. A great book to talk about why we need to have expectations (rules). I like to have my students talk to their partners to brainstorm class expecations and WHY we need them. This is a great opportunity for us to discuss how to behave appropriately and if we all hear the discussion it adds an element of accountability. Accountability… is a must! Other ways I get my students to be held accountable while we establish our rules, is that our rules are written by them! Yes... a little interactive writing gets them even more involved! Lastly, we all sign and agree that we are going to follow these expectations. Get to know your students AND their families. THIS IS THE MOST EFFECTIVE strategy for classroom management that I have found. Your students are more likely to have a positive attitude and follow expectations when they know you are invested in them. You want to know their likes and dislikes. Make that personal connection. Ok… and for their families (this part was hard for me and made me super nervous) but their parents want to KNOW that you like their child and you want their child to do well! They really want their child to be successful and happy. When the child knows you are all working together and communicating, positive changes will begin to happen. So… when communicating with parents the first time that school year, YOU NEED TO BE POSITIVE! You need to reach out for a positive reason. I suggest finding something in the first 2 weeks of school to contact home on and let their parents know something AWESOME they did! 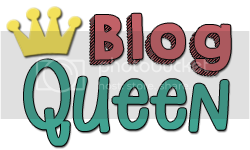 (I was not a sorority girl, but I had a principal who was and taught me this) . Not every time you need to talk to a parent is for something positive, and that is the truth. So start off positive (pro), go into the negative(con), and go back to a positive point (pro). That is a great strategy to use in any situation actually! Don't call your students out in front of everyone. Nobody likes to be embarrassed and it really does not help. Pull the student aside or out in the hall and have a private conversation. 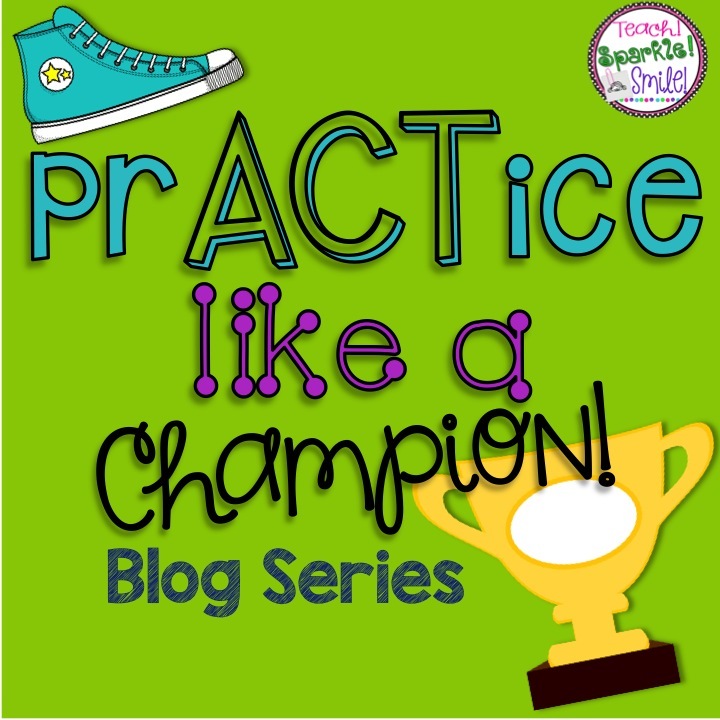 Talk about making better choices and give them strategies to help their behavior. But… do call out the positive in front of everyone! Thank your students for behaving appropriately. Yeppp… they LOVE that! You will see that behavior more and more. Praise the positive! When it comes to discipline, you need to be consistent, fair and real. Students notice everything! AND… they will totally see through you if you are not being real. I use a clip chart in my classroom. 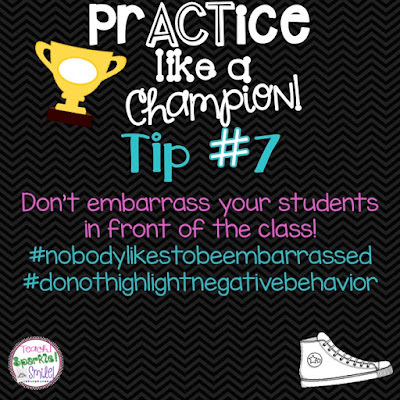 It keeps me in line (haha) and my students are held accountable. It is used school-wide with school-wide consequences. However, if they move their name up, they get special paper! I can't keep up with rewards or any of that type of stuff. I just can't! So I got this cute little box and some scrap book paper. I cut up the scrap book paper up (uneven as you will see) and put it in the box. If they move their name up on the clip chart and have an outstanding day, they get special paper (aka a POSITIVE note home)! 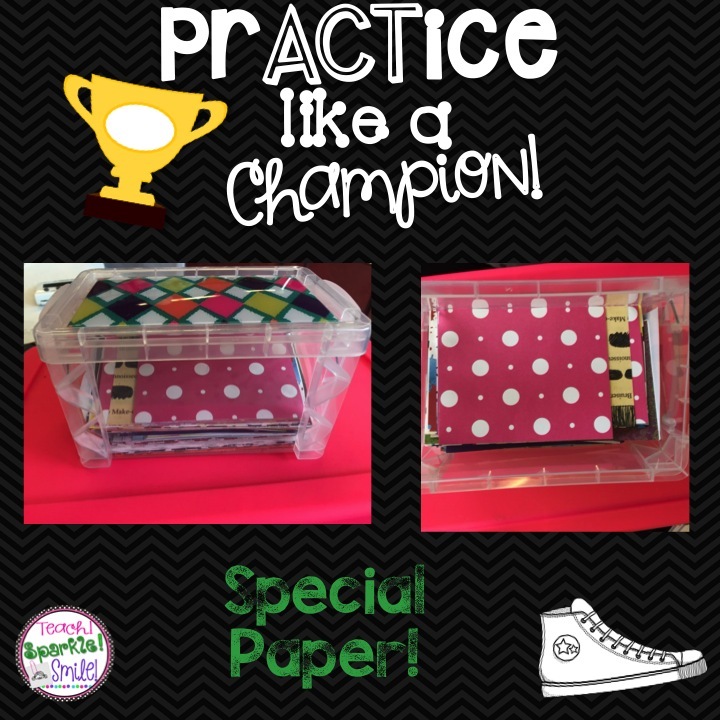 My students named it "special paper" so that is what we called it, AND they are OBSESSED with getting it! Alright, I hope this helps with discipline in your class! You can do this. It is always a work in progress and you will need to be flexible!